According to a recent Home Advisor article, most homeowners spend an average of $1,700 to $4,000 on a wood fence project, installed by professionals. Why is there such a range in cost? And where does your project fall within that range? We’ll help answer those questions in this blog. To start, let’s address the range in cost. Besides fence length, one of the biggest factors that impacts cost is the type of wood you’re using for your fence. 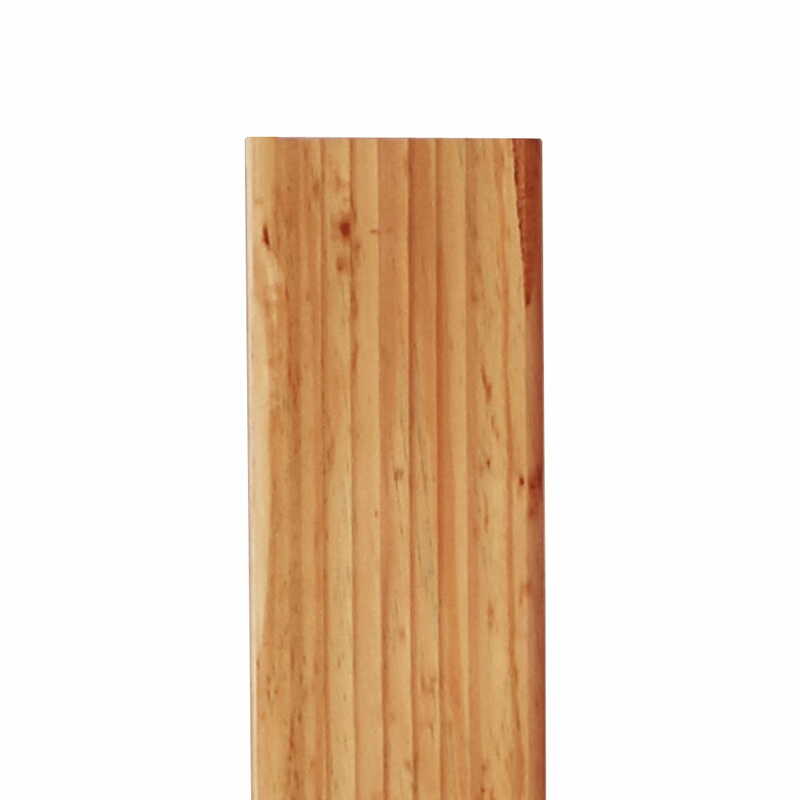 Pressure-treated pine is typically on the lower end for cost, and Redwood is on the higher end. Western Red Cedar falls somewhere in the middle. 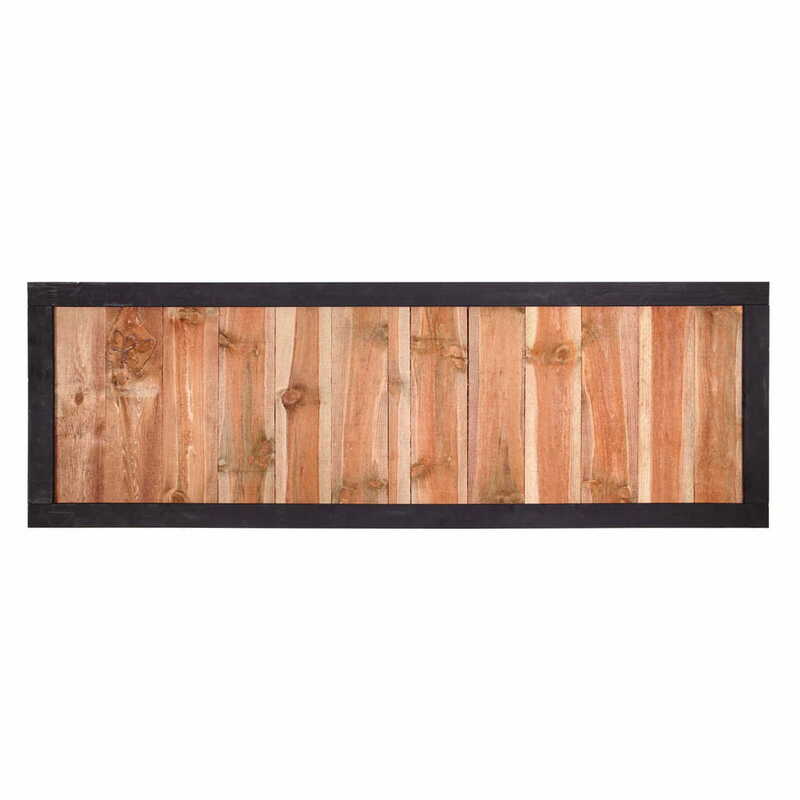 Each specie has different characteristics for look, durability, resistance and more. It’s important to understand the pros and cons of each before making your decision. 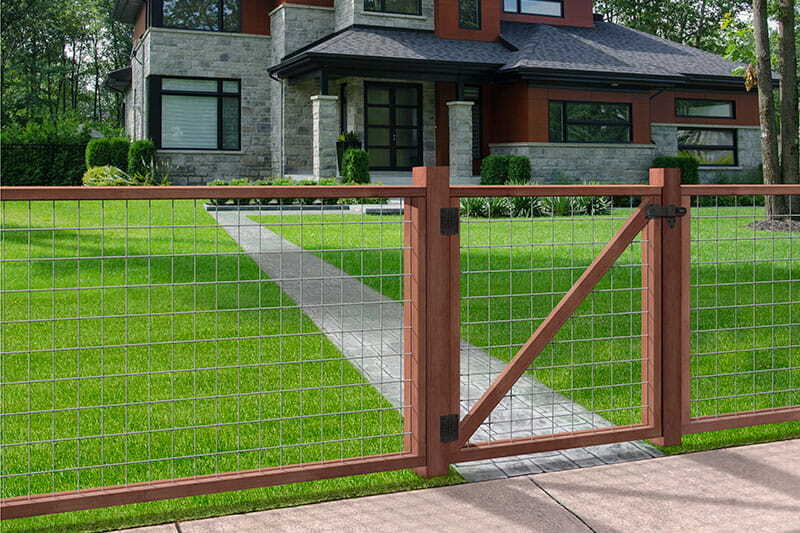 Another consideration is fence style. 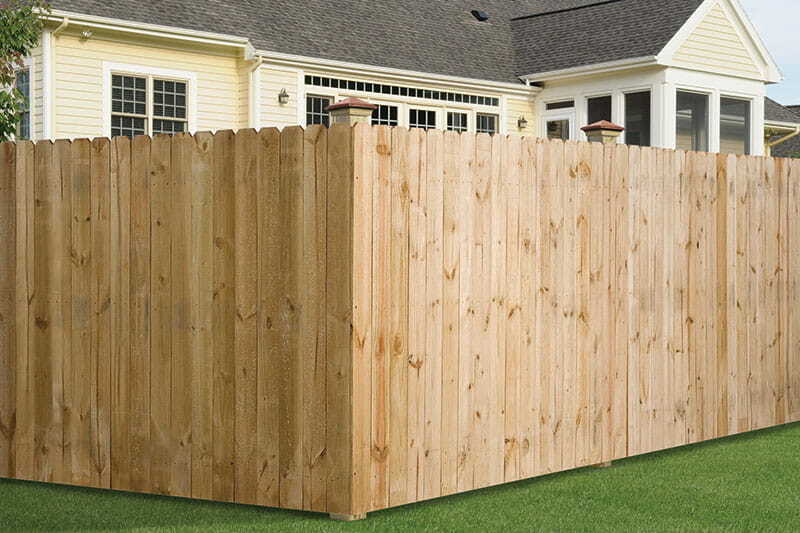 The cost of a privacy fence is different than a spaced picket fence. 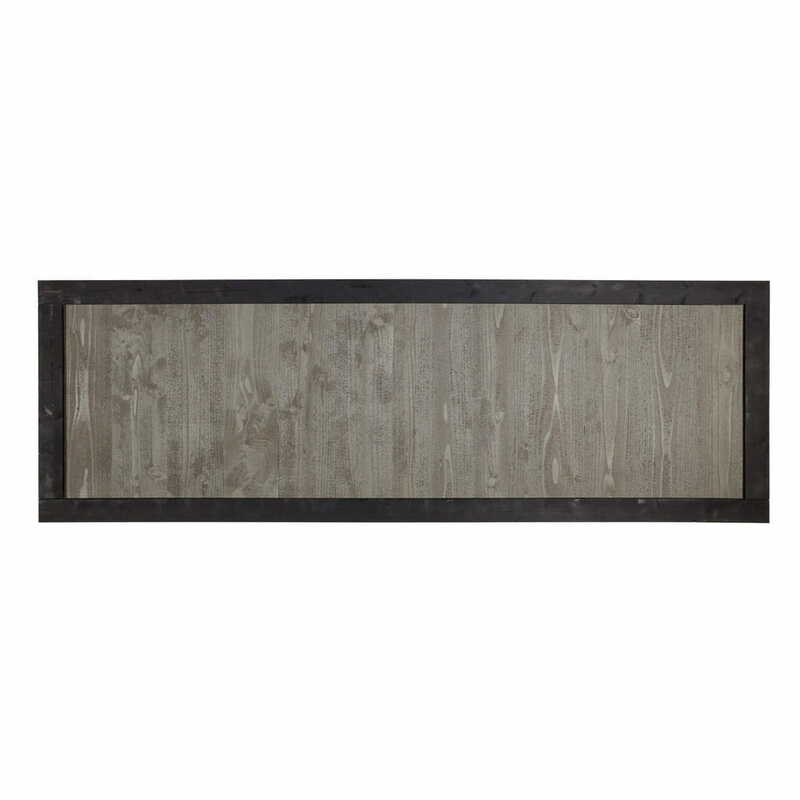 If you want a more complex design with trim or cap boards, your cost will be higher. And if you want a privacy fence that’s taller than 8 ft, you’ll be paying about 20%-30% more on lumber, according to the same Home Advisor article. Doing it yourself vs hiring it out. So how do you figure cost on your project? You’ll have to first answer this question – are you hiring this project out, or doing it yourself? If you’re hiring it out, you’ll want to reach out to a fence installer to get a quote. Most professional fence installers will purchase the material and give you a final installed price. As with any project, it’s helpful to get a few quotes from recommended service providers. If you’re doing it yourself, you’ll save some money on installation, but it’s important to factor in all costs, not just lumber and materials. The lumber itself will run you about $8-16 per foot depending on the type of wood you choose, per Home Advisor. Remember to factor in the cost of permits, tools (such as a nail gun or power drill), nails or screws, brackets, and equipment purchase or rental (you may want to rent a power auger to dig your post holes). 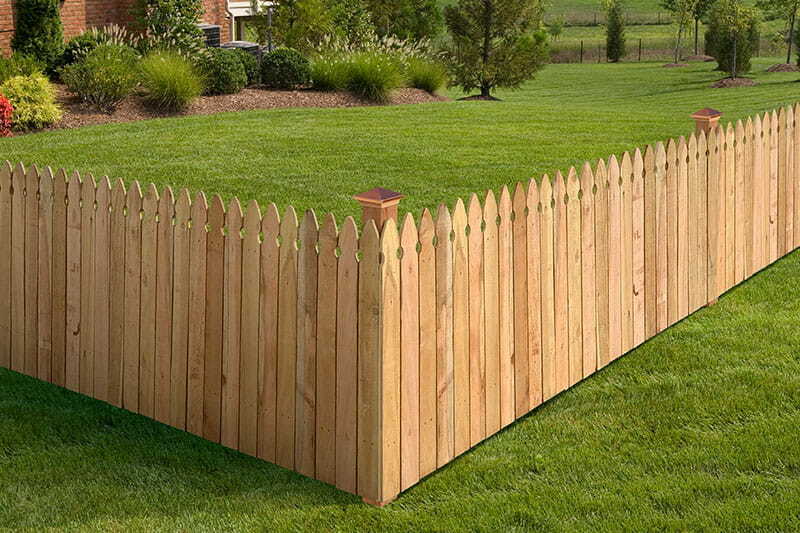 Don’t forget to include the cost of extras such as gates and post caps, as well as the cost to remove an existing fence, if necessary. Don’t forget about finishing costs. 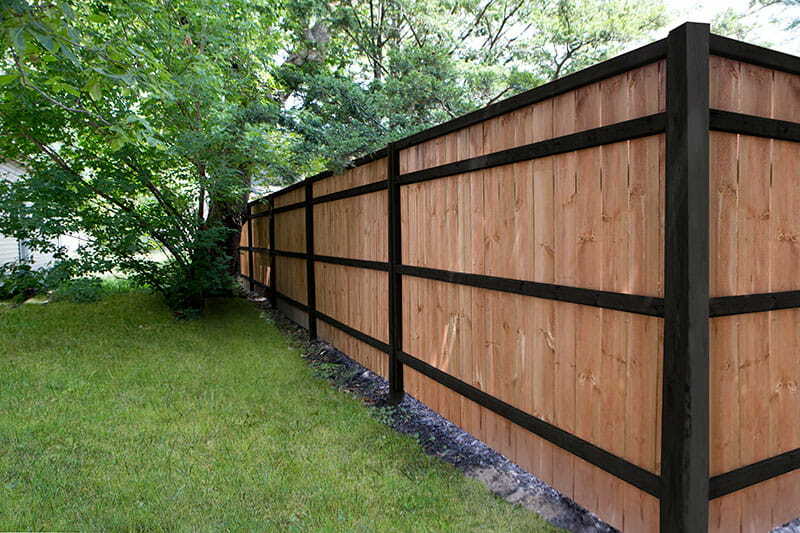 All wood fences, regardless of the material, will need to be finished using a paint, stain or sealer. Make sure you add in this cost. Home Advisor estimates the cost of hiring someone to finish your fence is $1-3 per square foot. For a 150 ft privacy fence, that’s about $900-$2700. If you do it yourself, you’ll need to purchase the paint, stain or sealer and any tools needed. We recommend finishing your new fence as soon as it’s dry and ready to accept paint, then following a regular maintenance plan to ensure a long-lasting fence.